The court was hearing a petition filed by Nestle India challenging the impugned order of June 5 passed by FSSAI banning nine variants of the popular instant food snack. The Bombay High Court today allowed Nestle India to export Maggi noodles after Food Safety and Standards Authority of India (FSSAI) said it had no objection to the company selling the product abroad though it stood by its decision to ban nine variants of the food snack in the country for being hazardous to public health. "Why blame us...If the company claims that its product is safe and follows the safety standards then let them export it instead of destroying," FSSAI counsel Mahmood Pracha argued before a bench of Justices V M Kanade and B P Colabawala. The court was hearing a petition filed by Nestle India challenging the impugned order of June 5 passed by FSSAI banning nine variants of the popular instant food snack. It had also questioned a similar order by the Maharashtra government prohibiting the sale of the same products on the ground that they were unsafe and harmful for the health of people. As the suggestion came from FSSAI that it had no objection to the company exporting Maggi to other countries, the high court gave liberty to Nestle India for selling the products outside India if it wanted to, and subject to compliance of rules and health and food safety standards. Nestle's counsel Iqbal Chhagla said by the end of the month, the company would destroy 17,000 crore packets of Maggi. Of these, 11,000 crore packets are being recalled from the market, he said. The Maharashtra government submitted that Darius Khambata would appear on its behalf and sought a short adjournment, following which the bench posted the matter to July 14. Advocate Sumedha Rao intervened in the matter, saying that Nestle India should come out with adequate funding to provide protection to consumers. However, the court did not allow her plea, saying that she can file a separate petition instead of intervening in Nestle's petition. Meanwhile, FSSAI and other respondents filed affidavits to oppose Nestle's petition seeking relief from the ban of Maggi products. The HC had earlier refused to grant relief to Nestle by rejecting its plea for stay of the impugned orders of the food regulator banning nine variants of Maggi noodles. The court was of the view that Maggi products had already been withdrawn by the company from the shops and hence, there was no need to grant a stay on the ban. 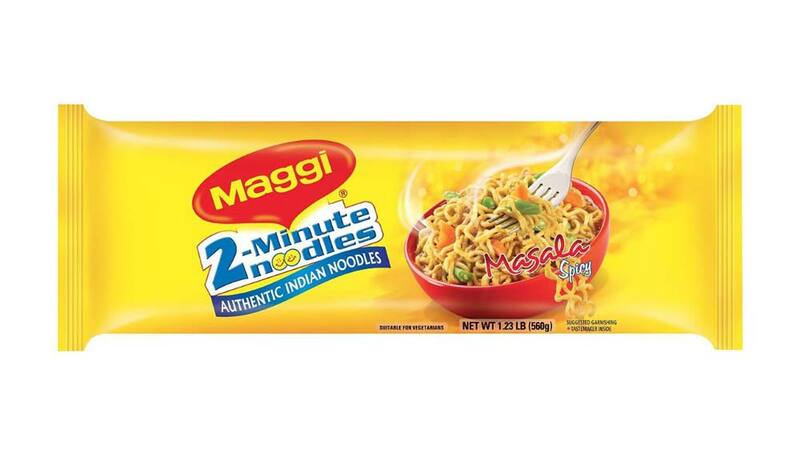 In its 60-page affidavit, FSSAI justified its June 5 ban on Nestle India's '2-minute Maggi noodles' and questioned the company's safety claims. FSSAI contended that the "present situation has arisen only because the company has failed to adhere to its own declared policy and principles". Barring the fact that Nestle has been manufacturing and selling Maggi for the last 30 years, its other claims of having in place "strict food safety and quality control at all Maggi factories..." is "incorrect", the FSSAI affidavit said. "If for the sake of argument it is presumed that all the safety claims regarding its manufacturing activities and processes are true, then the widespread presence of lead, a known poison, in its products can only be presumed to be intentional. It is impossible that such high levels of lead can escape the scrutiny of a reasonably well-equipped laboratory," FSSAI argued. Nestle had argued that the ban was "unauthorised, arbitrary, unconstitutional" and had violated principles of natural justice since it was not allowed a proper hearing. FSSAI denied all the contentions and said the company was given a hearing and that the show-cause notice was issued only for Nestle to show why its products, which are non-standardised and require government approvals in law, ought to be approved for the future. "The fact that the petitioners have refrained from filing chart summary test reports and results conducted on Maggi since October 2014 can only create suspicion," it said. The FSSAI CEO passed the order against Maggi in larger public interest of consumers and the duty is cast by law "to ensure wholesomeness of food in India." 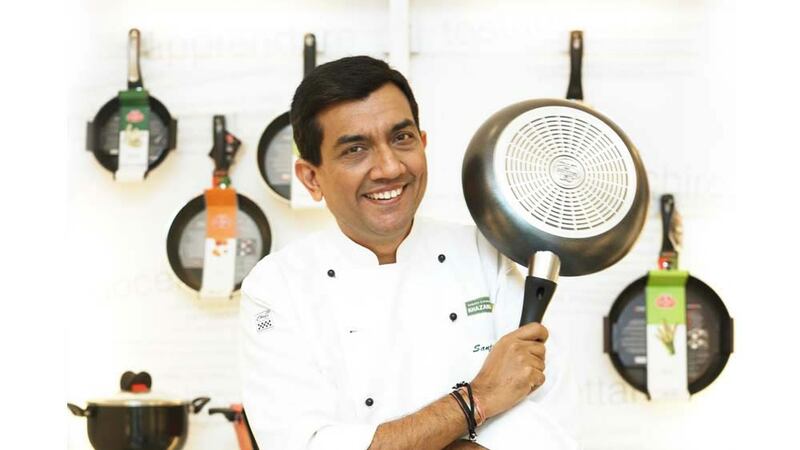 It also said that the state ban was passed "independent of the FSSAI order after full application of mind". FSSAI said that since Nestle India had agreed to remove the 'no added MSG' label, "raising this issue again in court only goes to show that it does not intend to stick to its stand". It said the Food Safety Standards Act of 2006 gives it ample power to act against a food product found unsafe after tests across the country gave "overwhelming evidence of product being unsafe". FSSAI argued that Nestle's claim of its private lab tests proving safety of Maggi, can be legally challenged only in a suit and not in a writ petition, in any case.